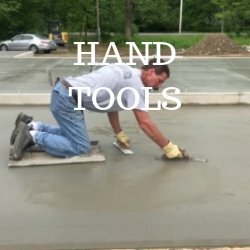 The tools I use to do concrete work - Use the same tools the Pros do. 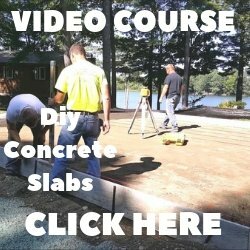 Mike Day here, I own Day's Concrete Floors, Inc. 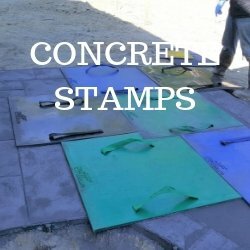 I also own this website and would like to share with you what I use and recommend for tools to do concrete floors, patios, driveways, stamped concrete, and pool decks. 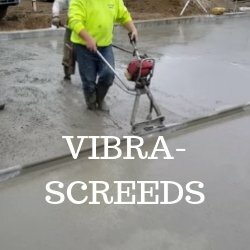 I've been in the concrete business since 1985, so I know what you need for tools to be successful. I believe you need to use the right tools to be more productive, be more efficient, and to make your job easier. 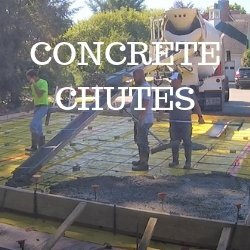 Pouring concrete isn't an easy job to start with. But if you have the right tool to do a particular task, it will help. That's where my recommended list of tools comes in. 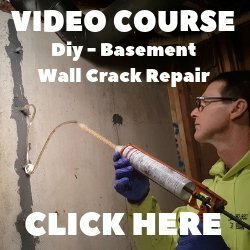 I've bought and used a lot of tools in the last 30+ years I've been doing this. 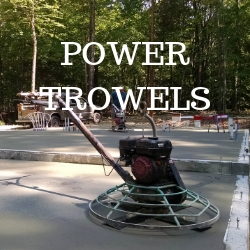 Now, me and my crew have pouring floors, slabs, patios, decks, and driveways down to a science. 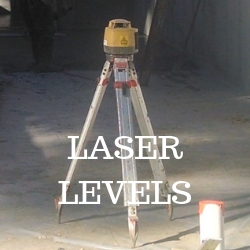 It's easy for us because we use the right tool to do the job. 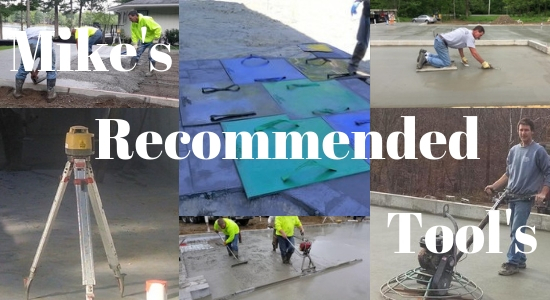 Take a look at the concrete tools I recommend, some you may already be using and some you may not. My hope is I can help make your job (or business) more efficient, faster, more productive, and more profitable by knowing what tool works best for others. 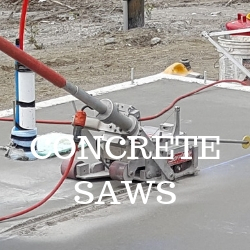 This is my favorite concrete edger and why I like it so much. These pages include affiliate links. 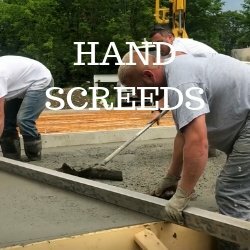 When you click on any link from everything-about-concrete to Amazon or other affiliate sites and purchase a product, E-A-C receives a commission on the sale. It doesn't cost you a penny and helps support the site THANK YOU! For some more of my recommended tools, check out what I have in my tool box!